We are counting down to the opening night of our production of Juno and the Paycock by master playwright Sean O' Casey! 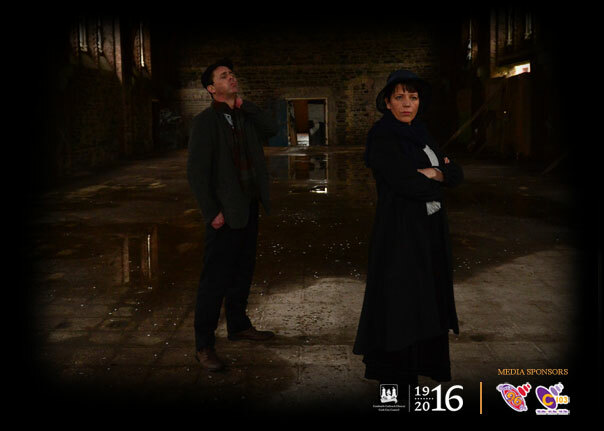 In this current climate of reflection and remembrance of the Easter Rising, the Everyman re-imagines the grit and hardship of O’Casey’s characters in a powerful production set in the heart of Cork city and featuring an all-star Cork cast. 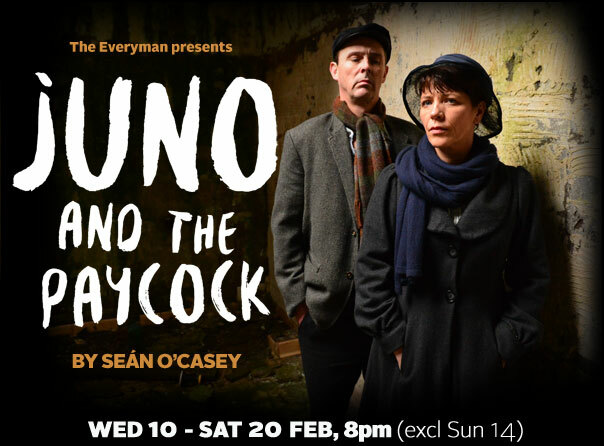 A wonderful tragicomedy, Juno and the Paycock is O’Casey’s funniest and most moving exploration of humour, politics, laughter and impoverished heartbreak – not to be missed!